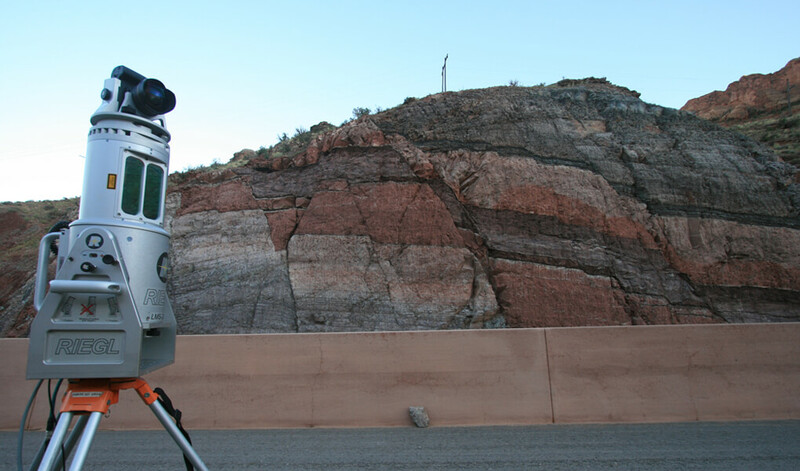 Structural geology, regional tectonics, and global geodynamics are at the core of what we do. New Geospatial technologies are helping us to tackle problems in exploration, production and beyond. We have key expertise in using structural geology to tackle exploration and production challenges, and we have a long legacy of acquiring, analysing and interpreting data at outcrop, prospect, basin, and global scales. 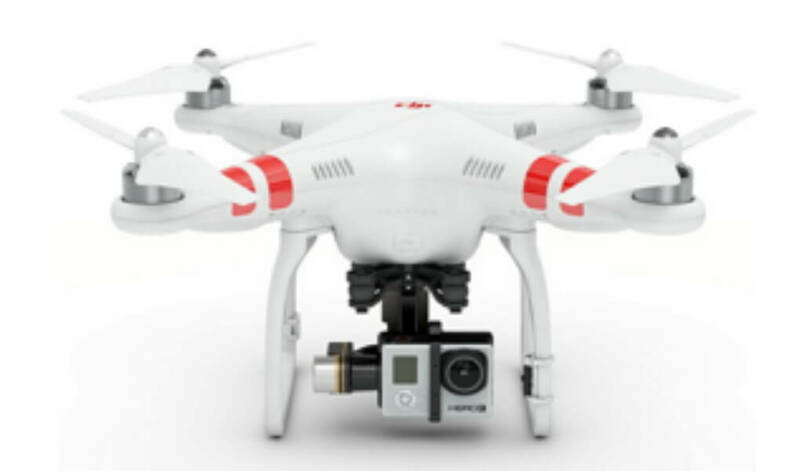 Years of embracing technological innovation in areas of structural complexity has put us at the forefront of cost-effective use of modern spatial methods (GIS, GPS/GNSS, satellite imagery, lidar, photogrammetry, UAVs, and more) that we routinely employ to help our clients in energy companies and other market sectors. 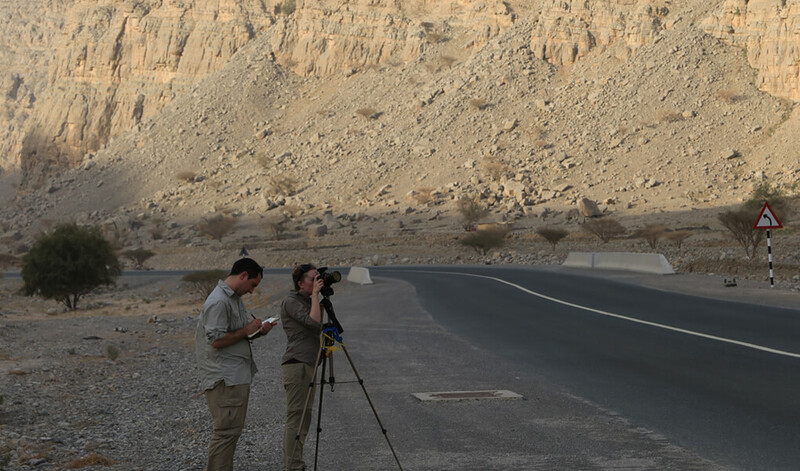 Much of what we do at the outcrop to prospect scale has a strong fieldwork component, and our collective field experience totals many thousand field-days. This includes detailed geological and geospatial outcrop characterisation of relevant outcrop analogues, as well as larger-scale field mapping, typically in areas of structural complexity to evaluate trap geometry and integrity. 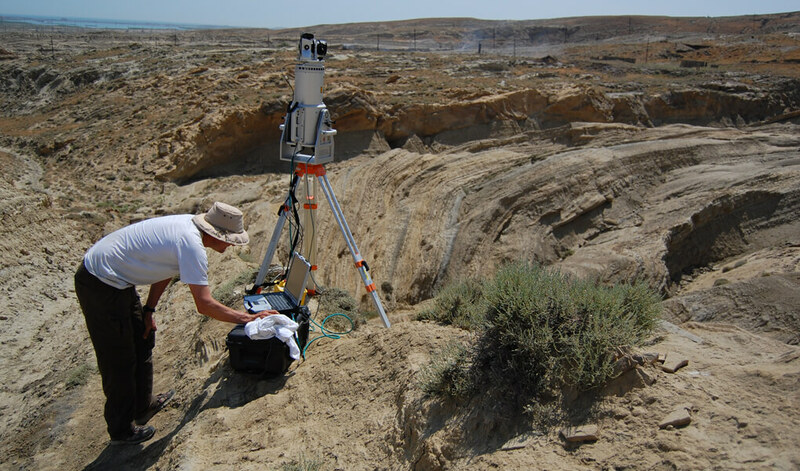 While we have a passion for field-based geology, our focus is always to maximise relevance for exploration and production by extrapolating our scale of analysis using satellite imagery, and integrating our understanding of surface geology with analysis and interpretation of the sub-surface. We have produced over 150 balanced cross-sections totalling nearly 8,000 km in the Zagros alone! At a broader scale, over the last decade we have carried out proprietary regional studies for E&P companies in onshore and offshore basins in Europe, Middle East, North & South America, and Africa. In addition to bespoke projects for individual clients, we also offer multi-client studies that present basin-wide insights for key regions, integrating our own fieldwork, together with extensive published and proprietary surface and sub-surface data. Our work in regional to continental-scale structure and tectonics has helped to underpin the market-leading global geodynamic plate reconstructions developed by Neftex (Halliburton). 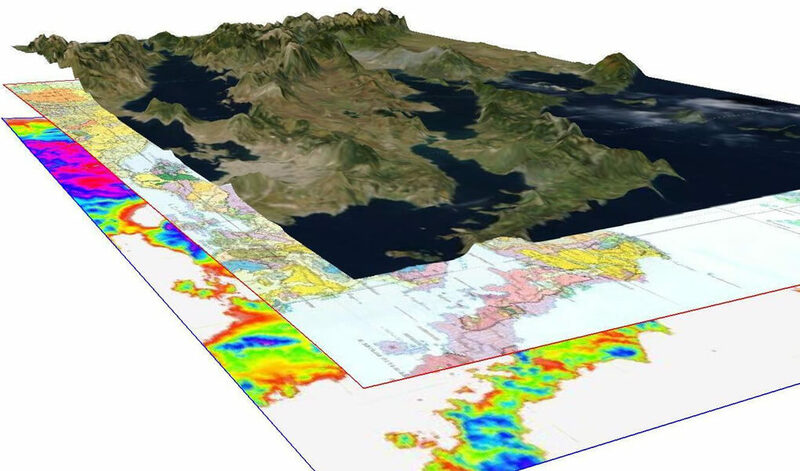 We are proud to have worked with Neftex for over a decade to support the continual enhancement of their integrated global geological database, the Neftex Earth Model. We run industry courses on structural geology and tectonics and publish and present on many aspects of applied structural geology. A high proportion of remaining hydrocarbons lie in fractured reservoirs, and characterisation of fracture systems is also important in the geothermal and geotechnical sectors. Optimising development and production requires a detailed understanding of the geometry and performance of the fracture network – from grain-scale to full-field. We work closely with our clients to ensure that we derive the best possible 3D characterisation of the fracture system, by integrating detailed multi-scale fracture parameters from outcrop analogues, satellite imagery, and sub-surface data. Fracture morphology, timing and kinematics. Faults, fault damage zones, fracture corridors. We have many years of hands-on experience helping our clients to improve understanding of their fractured reservoirs, and have presented methods and results widely. 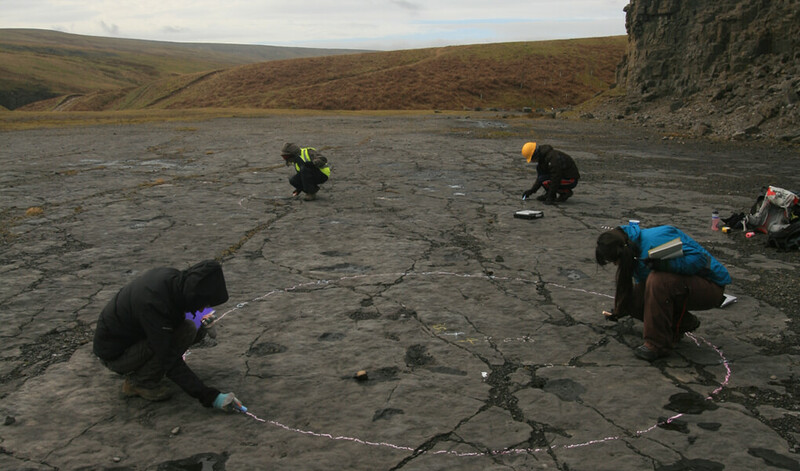 We run industry-related field trips, workshops & courses on fractured reservoirs , and offer data-rich multi-client fracture studies from specifc areas.